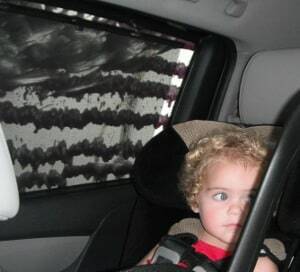 Our Overview: My kids love going to the car wash. I’m not joking. They really like Carisma because not only do you get to drive through the car wash, but you can stop at the self scrub station. Here you can spray your car and scrub off bugs. 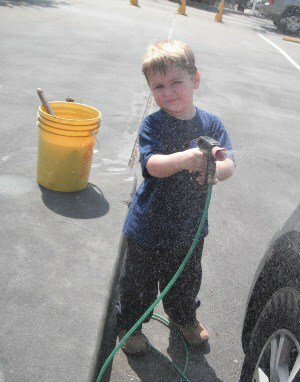 Joe says he’s washing his firetruck. Car washes start at $4 and go up to $10. I posted HERE about an old Groupon where you could get “The Works!” for half price. If you didn’t pick that up, I’ve noticed “The Works!” on Groupon Now! Deals for $7.00. 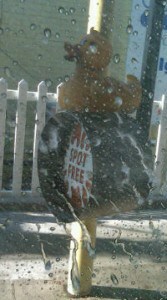 Also, on Wednesdays I’ve seen signs for discounted car washes. All car wash levels let you stop at the firetruck scrub station, drive through the ultra fun car wash where you get sprayed with water and soap and give you a token for time at the vacuum station.